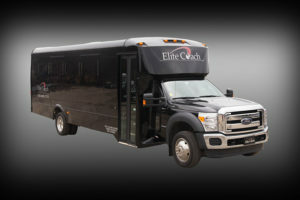 At Elite Coach, we have a wedding package for every bride and to meet every budget. 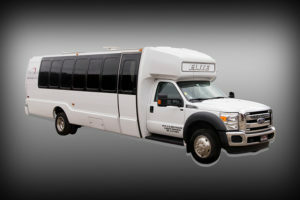 We’ve been providing wedding and formal transportation for over 25 years. We realize what a complex and daunting task planning and organizing any wedding can be. 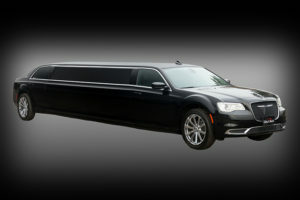 A rigorous maintenance and detailing program assure you and your family of a safe, high-quality experience. 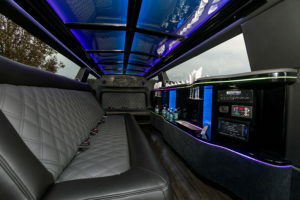 We know it’s all too easy to post pictures of beautiful wedding limos online and make promises that can’t be kept. 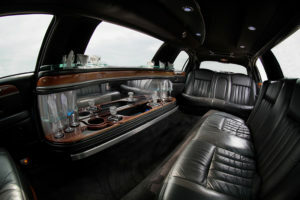 That’s why we recommend you stop by to see and experience your wedding transportation before you book your ride(s). 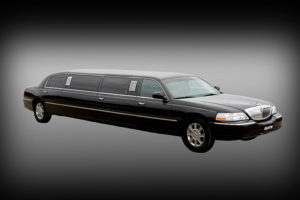 See our operations, mechanics, facility bays, detail bays, and of course our safe, reliable vehicles. 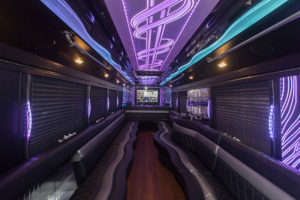 Start planning today: get a quote for your wedding party’s transportation. Have questions? Reach out to our reservation specialists by using our contact form! 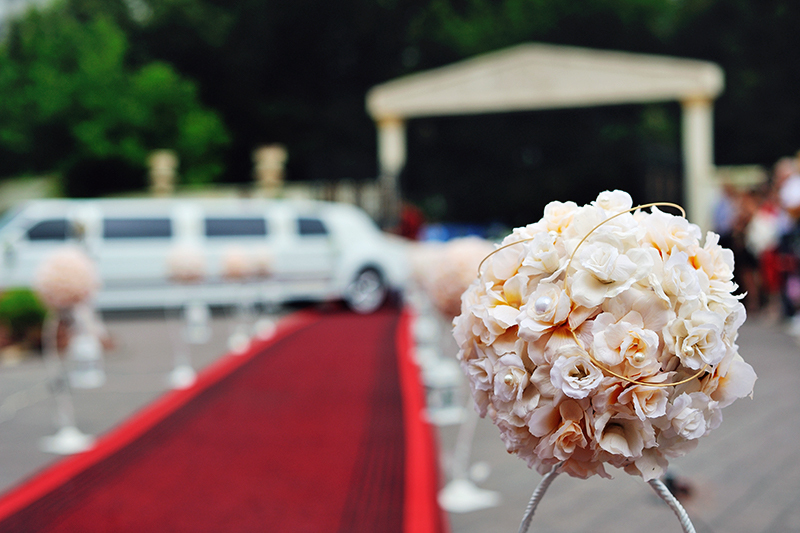 We look forward to providing you with the very best in wedding transportation!